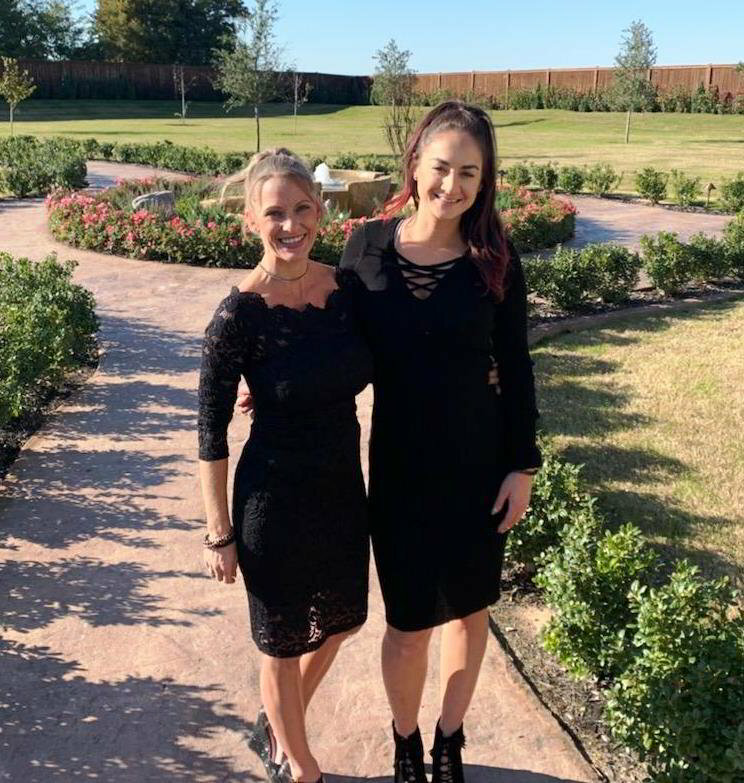 Elite Weddings & Events helps brides and couples plan, organize, and manage Weddings & Events in Dallas, Fort Worth, and Surrounding Texas Cities. We know you have a vision and in most cases, You have done most of the work and just need someone like us to help bring your vision to life on your wedding day. You have done a lot of work and now it's time to enjoy every moment with your friends and family. We help by providing the day of set up and wedding day management of vendors with our affordable wedding coordination packages. Let us help bring your vision to life. Never miss a moment with us! You are busy so we make it a point to be available. We provide planning calls starting right away all the way up until your wedding or event. And NO we do not charge for extra phone time ever. We're available as much as possible during our planning phase. Fast responding to emails and texts. If we are not responding that means we are probably at a wedding or event. We keep track of your plans. 24/7 Access and mobile friendly. Our online planning software is easy to access anywhere from your Computer, iPad, or mobile phone. This Package is perfect for the bride who has done most of the work already and just needs someone to keep things on track the day of their wedding. With this package, your planning will begin 90 days prior to your wedding date. We will create a timeline and floor plan for you, and contact your already hired vendors to confirm arrival and set up times. If you are a DIY bride you may want to add the Visionary package. This package is designed for the bride who needs help assembling her vision. We will help with assembling a team of preferred vendors, go through contracts for you. Help with design of your floor plan, create the timeline of the day. Do a complete walk thru at your venue. You will have unlimited access to your wedding coordinator. 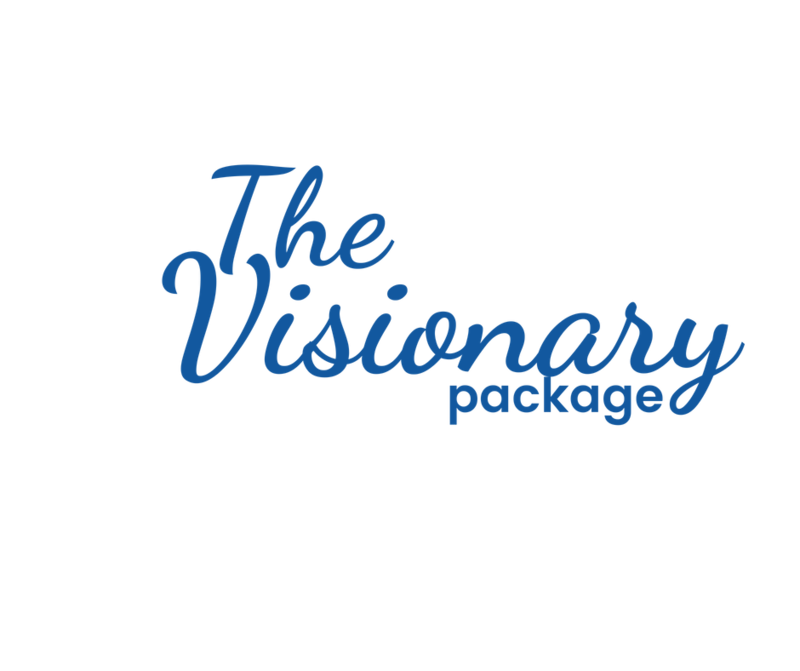 This package also includes our Visionary package as well. 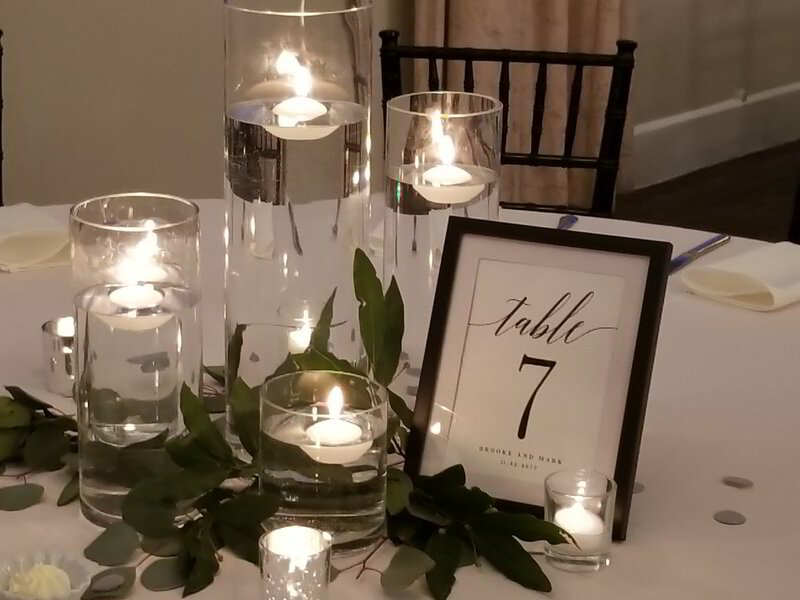 Not only will we be there to help you every step of the way, but we will also be there with our amazing team to decorate your venue so you can sit back and relax with family and friends. This Package is designed as the perfect addition to the Day of Coordination package or you can purchase on its own if you already have a coordinator but need someone to come and decorate your venue for you. We will help bring your vision board to life. The Visionary Package includes you and your coordinator going through your specific style and structure of how you want your dream day to come alive. We are here to help you in finding & assembling the items needed for centerpieces, ceremony decor, signs, and so much more. We also include free up-lighting. With this package, our dream team turns your vision into a work of art. (If purchasing this package on its own we will travel up to 30 miles any distance over 30 miles will be an additional $150.00 travel fee. We Help Bring Your Vision to Life! You are creative so you are doing all your own decor and have picked a wedding venue with a blank canvas. You've created your vision but you know on your wedding day you just do not have the team in place to bring it to life. You may also be a little worried your family or friends may not decorate as good as your vision or put things in the wrong places? Maybe you just do not want anyone working on your wedding day and you are planning ahead now. Or are you the bride that is organized and plans ahead but needs help with vendors? Do you have a notebook already ready with all your details and floor plan and assigned table chart? 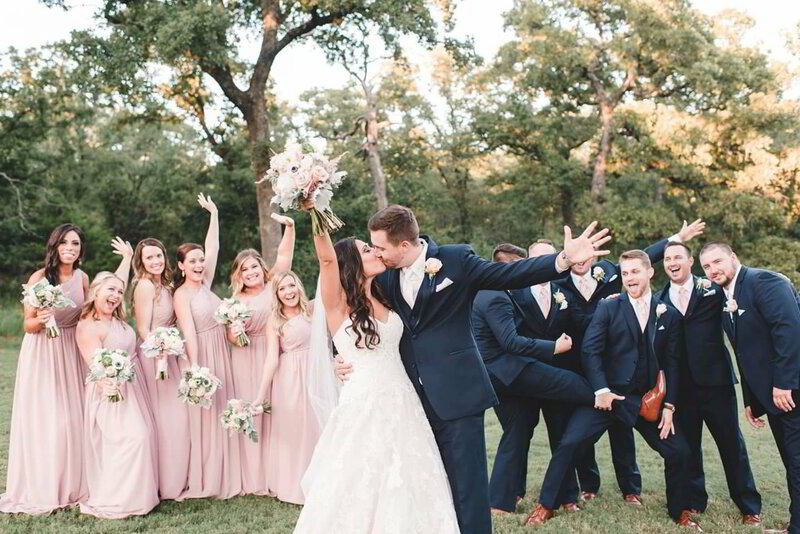 We have seen countless times brides just like you think you have covered everything and then realize the closer you get to your wedding day there are just a few things you didn't even think about. We have put together 3 awesome wedding packages based on our experience with hundreds of brides just like you. Whether you need a little bit of help or a lot of help we have you covered. 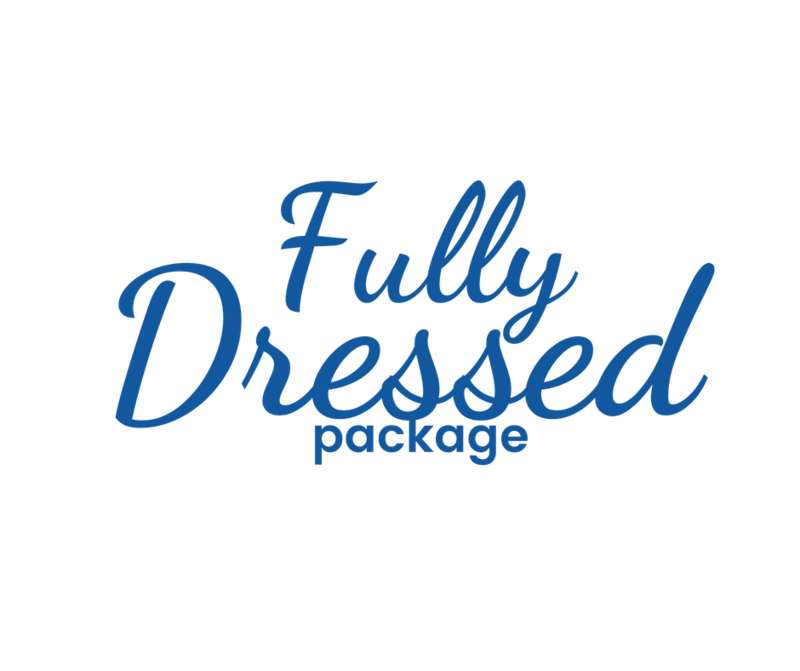 Don't worry every couple is different so we customize each package to fit your specific needs. 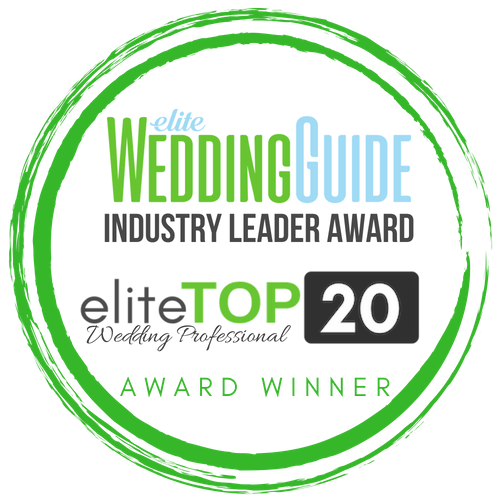 Elite Weddings & Events is a wedding planning, day of coordination, design, and wedding day set-up and box up company. We love what we do and it shows. We can't wait to be a part of bringing your vision to life. Our team is ready to help! helps us Plan with you! We have Teams in Dallas Texas and Fort Worth Texas. Elite Weddings and Events Services the DFW and surrounding Texas Cities.